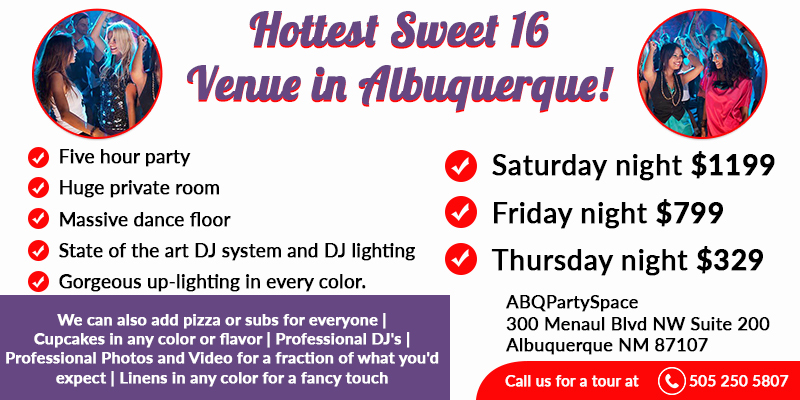 An Amazing Sweet 16 at ABQPartySpace! And here’s the best part. Prices on a Saturday night are legitimately affordable. Only $1199. Want to save money? 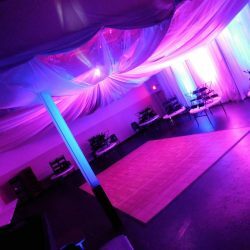 For a Friday night 5 hour bash with all day to decorate it’s only $799. 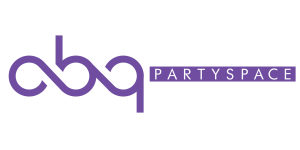 But here’s an idea that will absolutely rock your notion of a great deal. Wednesday and Thursday night. 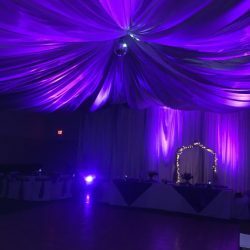 A five hour party with all day to decorate is only $329. That’s just plain amazing. So call us now to come and take your free tour. The sooner you call, the more likely you will get the exact date you want. (505) 250-5807.